Three days is enough to visit the most popular places in Marbella. 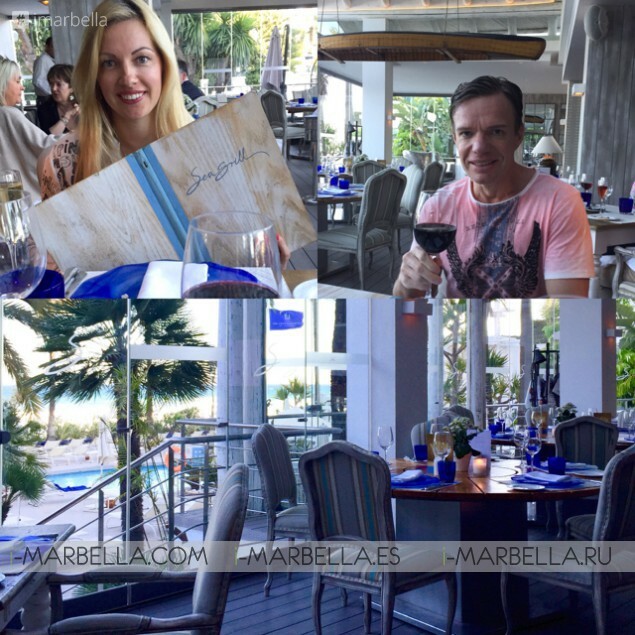 Here is my introduction into Marbella Summer Season 2016! 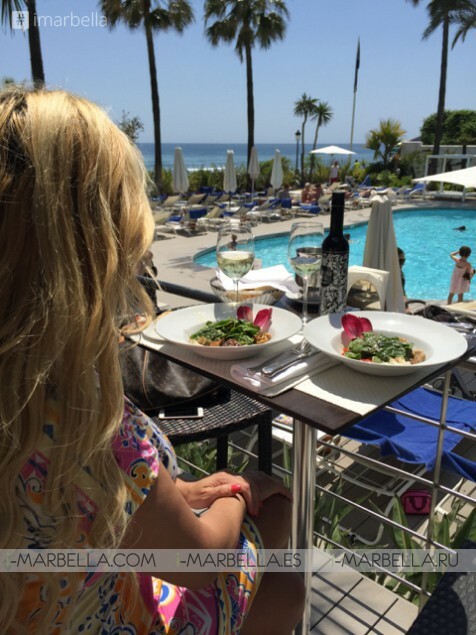 Recently, I have spent a weekend in Marbella at Puente Romano Beach Resort and Spa. I had to prepare my flat for the upcoming summer, which I did by planting my very own first herbs garden. Then, I was attending several events for three days. A typical weekend in Marbella starts on Thursday. My weekend started at Fashion Lunch at MC Cafe, which was a great start to the upcoming season, and an opportunity to meet Marbella's best PRs. Unexpectedly, I found myself at the Farmacy Marbella Yoga Studio Tapas Event. Definitely, the best tapas in Marbella at a very reasonable price! 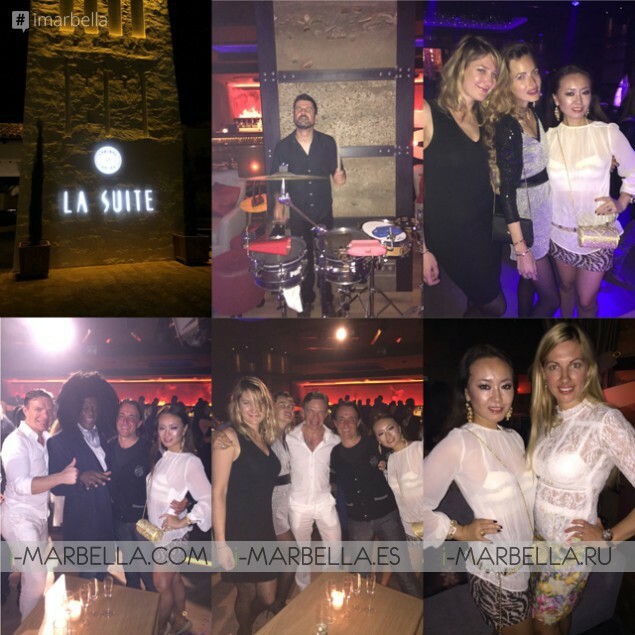 The last week of April in Marbella was marked with the so-called soft openings. 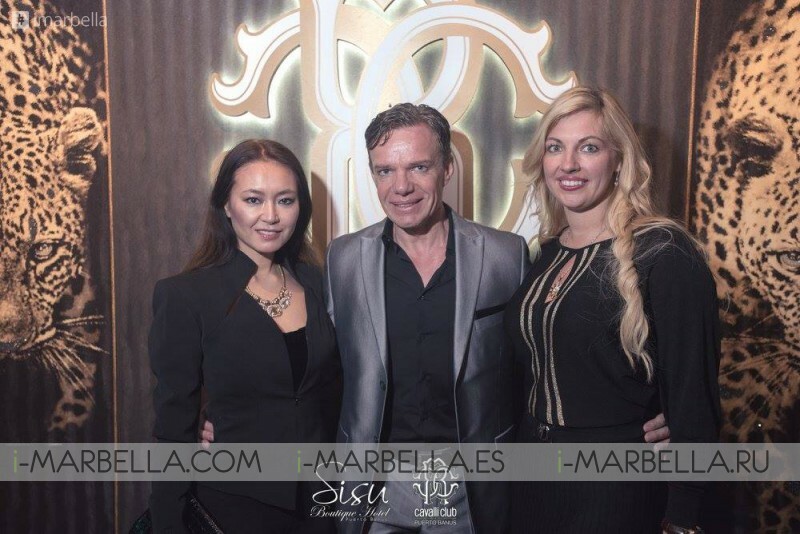 I managed to attend the Pool and Rooftop parties at Sisu Boutique Hotel Puerto Banus. This season, Sisu Boutique introduced a new chef who is a brilliant sushi master. Also, Sisu Boutique has undergone 100% refurbishing, and the hotel looks absolutely new inside and outside. 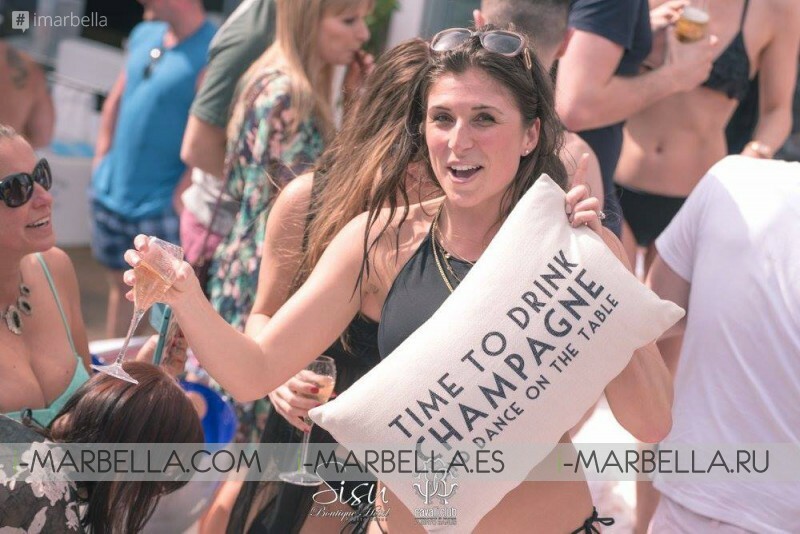 If you browse i-Marbella, you will also find galleries from Nikki Beach and Ocean Club Marbella Soft Openings. 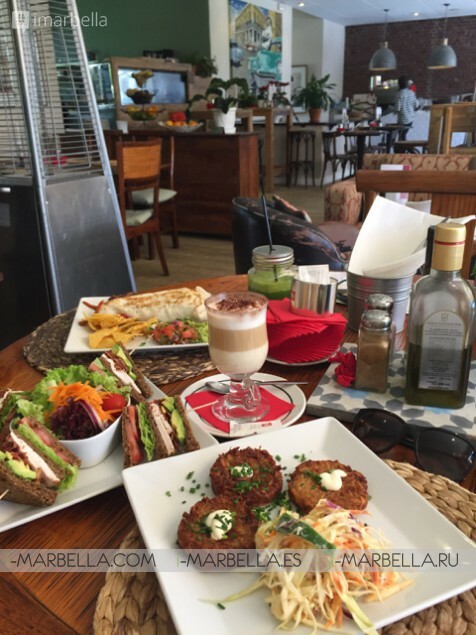 Before attending Cavalli Club Gold and Black Party, I also managed to visit Ambrosia Gourmet Market that is located right next to the Club for some bites and drinks. 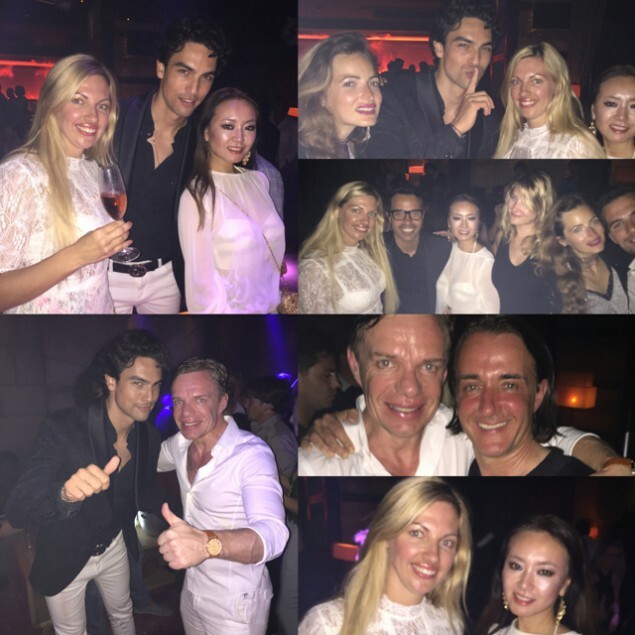 Cavalli Club Puerto Banus welcomed me at around 12:30 a.m.. The Club was full, and the party was to die for. I spent the next day at the pool at Puente Romano Beach Resort and Spa, which was a true bliss after the busy first day. The dinner at Sea Grill was heavenly delicious, offering a lovely view of the sea, a rich buffet, and, of course, plenty of sun! In the evening, me, my friend Saeko, and my BF Veiko visited Pan & Mermelada to try out some cocktails and tapas. 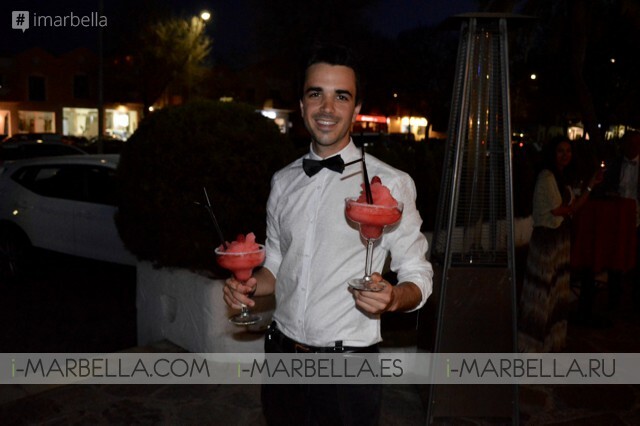 Pan & Mermelada is a new addition to Marbella this season! Pan & Mermelada is open daily from 8.30am, offering cocktails and tapas from 7.00pm daily. The evening continued at Plaza Village, where we had cocktails and then we attended Cavalli Club's Miami White Party. Finally, we found ourselves at the newest addition to Puente Romano Beach Resort and Spa -- La Suite Club. The vallet parking at Puente Romano Beach Resort and Spa is a whole new level of service. Four vallets offer quick and professional service to customers. The following day, we had our breakfast at Pan & Mermelada as we woke up late, and the hotel was no longer serving breakfast. As you have figured it out, one can visit at least 12 places in Marbella in just three days!